Think of nightlife and the undisputed queen is New York. You don’t have to be a regular on a club-hopping spree to enjoy the electrifying entertainment options the city of New York offers when you visit it. 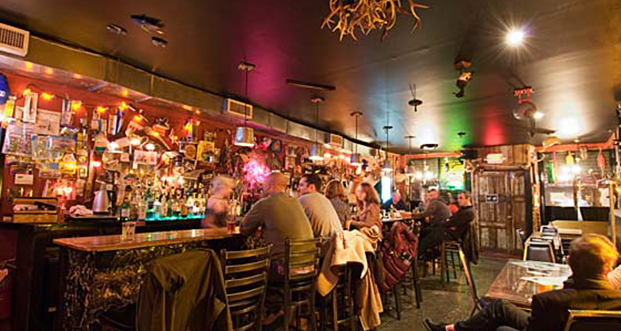 Experience the chic cocktail bars, spend time with your friends at cozy dive bars, or spend a romantic date at a popular dance bar and lounge. With a tagline that proudly says, ‘The Modern Irish Experience’ – get a taste of Irish food, sports, culture, and live music at Herald square in Manhattan. 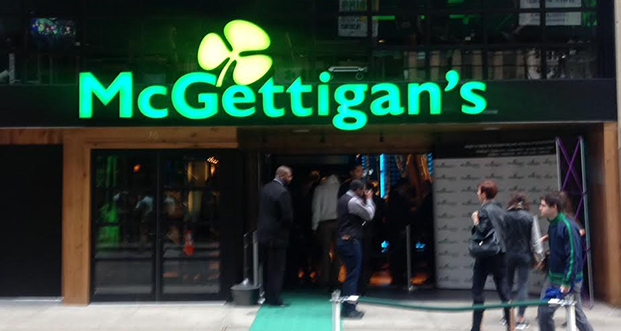 McGettigan’s Pub was first opened in 1960 in Ireland. Over the years this Irish Pub has become known for its strong heritage and hospitality the world over. Named after Keuka Lake in the finger lakes region this Kafe offers a careful selection of local and international wines along with a cheese menu and meat platters. Pick one of their sumptuous hot and cold sandwiches, and salads. Try their small plates of grilled chorizo or salmon ceviche. 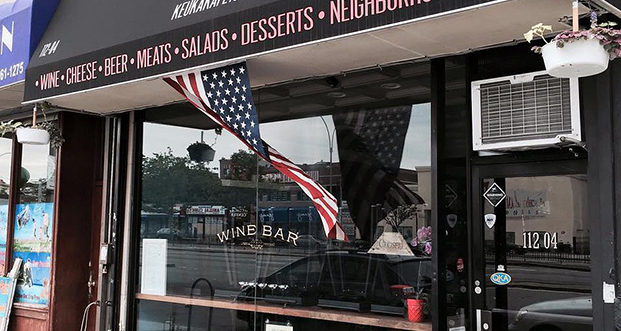 This restaurant in forest hills Queens is a must-visit for wine lovers. Head over to 149, 7th Street Brooklyn if you are looking to de-stress and rock is your go-to music option. 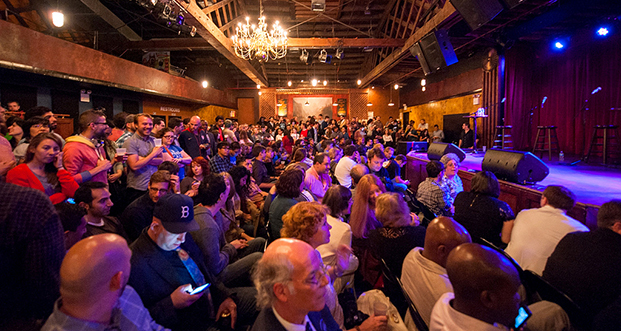 This new bar and concert hall set up in a restored 1920 warehouse with dark wood accessories, a traditional stage with red velvet curtains and chandeliers is home to new indie acts and rock concerts. 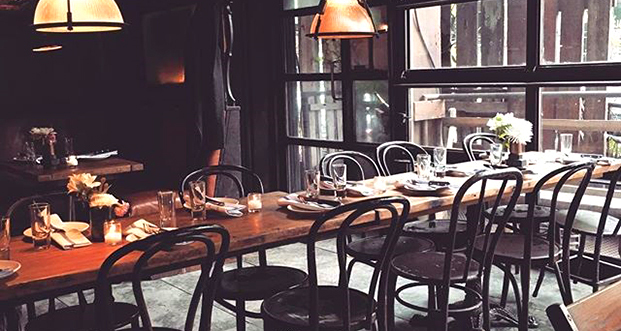 Experience an authentic wine tavern right in East Village in Manhattan. Modeled after an Austrian heuriger, this cozy bar is the perfect venue for a date night. Select from a variety of small plates or shared plates of baby back ribs with mustard and pickle. For the main course, you can choose from steak, sea bass, schnitzel and more. Indulge your sweet tooth and taste buds with a cheese plate or Linzer torte. Next Post Summer Suitcase Essentials!